The Bengaluru-based startup plans to use the funds to develop the product, enhance user experience and strengthen its team, Tinystep said in a statement. Tinystep, a parenting social network, today said it has raised an undisclosed amount in seed funding from Flipkart. The funding will also be utilised to further accelerate the company's growth and user engagement, it added. Tinystep is a mobile app that helps parents connect with each other to communicate, guide and collaborate with each other on parenting with features like Q&A Forum, individual and group chats. "Silicon Valley has given us Facebook, Twitter, LinkedIn and many more awesome social products, Tinystep can be a tiny gift from India. Flipkart is helping us with the required guidance to continue our excelling growth," Tinystep founder Suhail Abidi said. The 20-member team of Tinystep comprises mostly of engineers from colleges like Stanford and IITs. The app has many features lined up to for a baby's milestones, baby's first steps, first tooth, memories etc, meetups to encourage parents to organise meet ups directly through the app, and others. 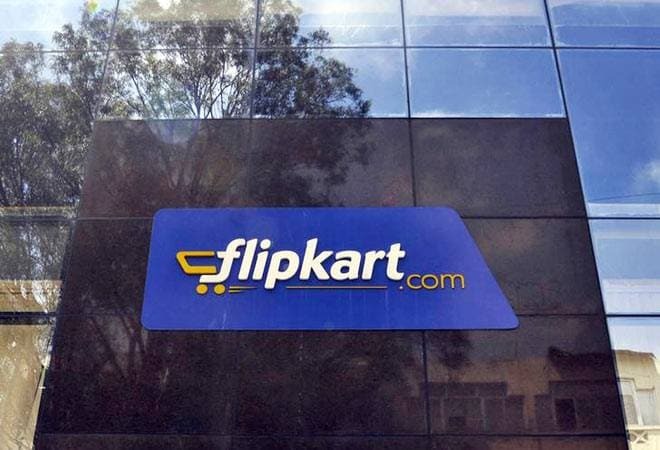 "This concept has great potential in the existing market, and it is the much needed tech product in the parenting domain," Flipkart Head Corporate Development Nishant Verman said. The child care industry holds massive potential and Tinystep being a community driven product is definitely going in the right direction towards dominating it, he added. One of India's largest online marketplaces, Flipkart has so far raised over USD 3 billion from institutional investors. It has, in turn, also backed a number of startups in the mobile technology space in the past few months. It has invested in media technology startup ZAPR, mobile gaming company Mech Mocha Game Studios and MadRat Games, and mobile technology startup Cube26.